REUTERS/Rick WilkingAmazon CEO and founder Jeff Bezos. Amazon goes to great lengths to manage its workplace culture. At its Seattle headquarters, every single job candidate is interviewed by at least five employees from different departments. 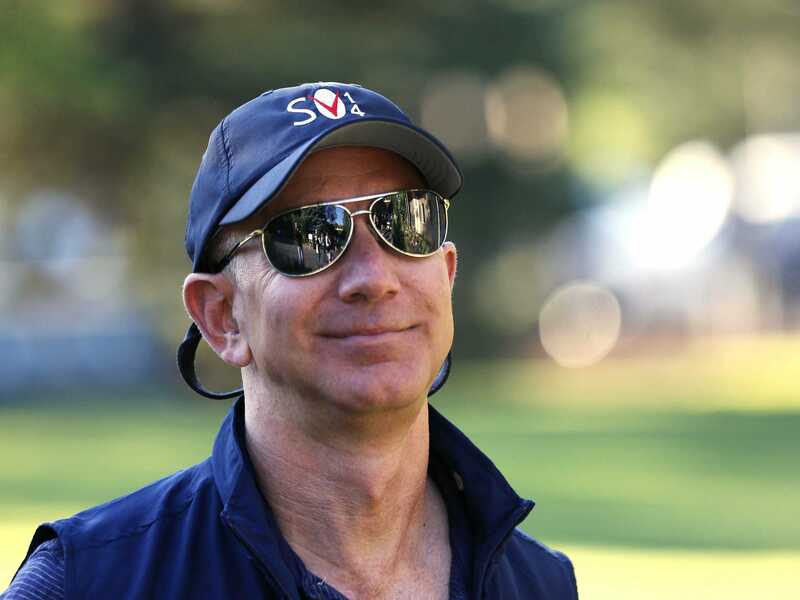 Every interviewer is given veto power over the candidate, in order to make sure everyone coming to Amazon fits its distinct corporate culture. But what kind of person is Amazon looking for? In a story earlier this year for The New Yorker, George Packer explains that the company seeks out a certain type of introverted, detail-oriented person who can get things done, but is not necessarily a great communicator. A former employee tells The New Yorker that about 80% of the company’s employees fit this mould, and that Amazon subjects many of its managers to Myers-Briggs personality test to make sure they do. “The vast majority fall within the same personality type — people who graduate at the top of their class at M.I.T. and have no idea what to say to a woman in a bar,” the former employee tells The New Yorker. This description fits with the deeply competitive office culture depicted in Brad Stone’s book, “The Everything Store,” a place where common courtesies are set aside in favour of doing whatever is necessary to give customers the fastest, cheapest service they can find.